Did you know you can make money by sharing links through your social network accounts? Many of us regularly share material we find interesting or useful anyway. So why not share something and earn money from it? 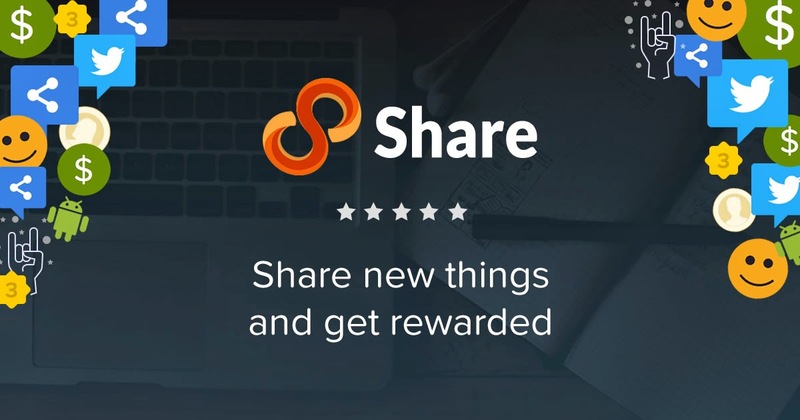 I've recently discovered this site called 8Share and found out that by sharing about their associated promos and programs, one can earn up to Php 200 when 50 of your friends view the link through your Twitter, Facebook, and Google Plus profile. You also earn an additional money when your friends join. Cash out is available once your earnings reach Php 800. Payout is directly through your enrolled bank account. To join, all you need to do is create an account. Click here to join 8Share! 8Share is available in the Philippines, Malaysia, and Indonesia. This is really sounds good for us who are really internet savvy and social networking enthusiast. Thanks for sharing this!